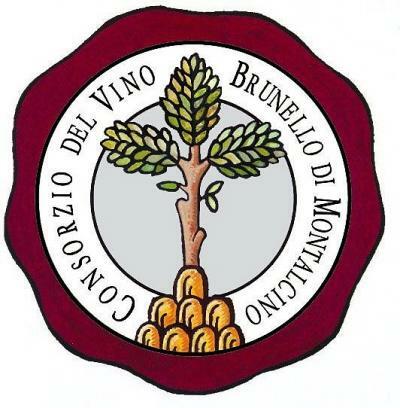 I simply adore Brunello and now I am totally jealous! Great event thanks for sharing. Yes I would have! Perhaps some day they will come to Dallas. Cheers! Will keep this list in mind as we stock up on our wedding year vintage. Thanks for sharing the list!!! What a cool post. Beautiful hall, good wines. Interesting. What a beautiful venue to showcase some amazing wine… though a shame to hear that they weren’t as organised and professional as they should have been. How frustrating for the attendees! Our wine stocks have dropped scarily low, so I’m off to select a good mixture of reds and whites – here’s hoping I can find a couple of these Brunellos to try! Yes, Margot: the location was really spectacular and the event was definitely worth participating in, despite those few quirks. I think you would enjoy any of those ten Brunello’s, they were all very good wines. Let me know if you manage to try out any! Thank you for your note, Margot. With exception of minor snafu’s sounds like a wonderful night, Gotham Hall is beautiful and you tasted some outstanding wine. Great reviews all of them and I am intrigued by Banfi, I am generally not a fan of sweet wines but this one sounds very interesting. Yes, Suzanne: it really was an event worth participating in, in a beautiful location and with some seriously good wines. I was not familiar with the Banfi Moscadello di Montalcino and I tell you that it is solid – worth trying out, should you ever stumble upon it. Thank you for this great and interesting overview of the event and most of all your tasting notes. I had no idea there were sweet white wines originating from the Montalcino area as well, 2010 seems to be a promising vintage! will do so, Stefano! Thanks for the recommendation!